Police Scotland have confirm the identify of the woman who was tragically killed in an accident involving a passing tractor whilst she was walking in Terregles Village on Saturday 6th April 2019 as 82 year old Mary Jeffrey from Terregles. Tributes have been flooding in via social media as hundreds of people have paid their respects to Mary and her family. 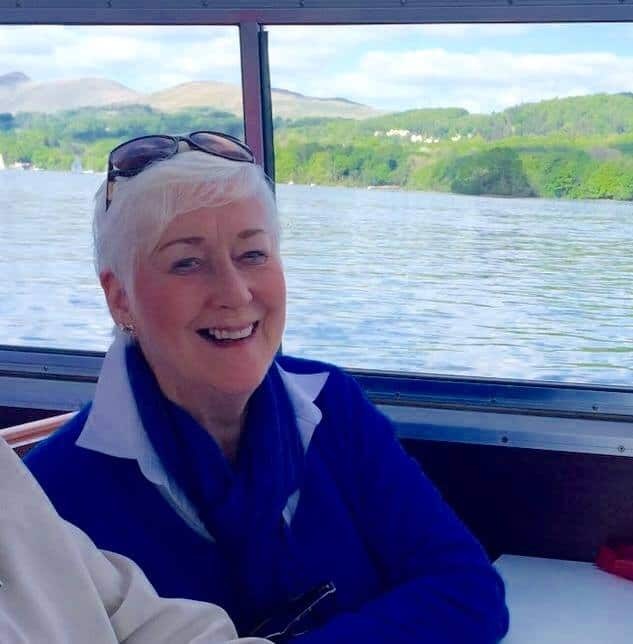 Mary’s family issued the following statement “We are shocked and devastated and would like to thank everyone for their thoughts and support at this difficult time”. The one vehicle road traffic collision occured on the U230N (the main road through Terregles village) at around 1:40 PM on Saturday 6th April 2019.